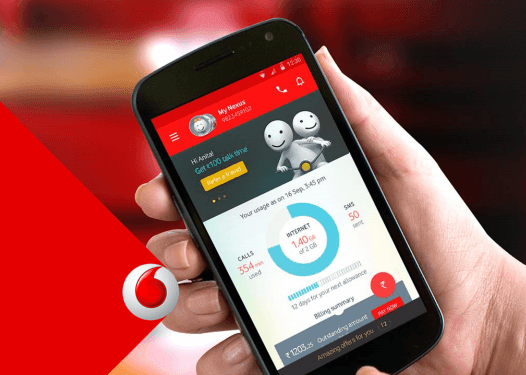 Vodafone India today announced that effective Wednesday, August 24th, 2016, customers walking into its 4,500 plus select Vodafone stores and Vodafone mini stores across the country for a new connection, will be able to walk out talking on Vodafone SuperNetTM instantly. They just need to know their AADHAR number, which along with their fingerprint will be adequate to confirm the requisite Know Your Customer (KYC) norms for both new prepaid and postpaid connections. Vodafone India has developed a special app that enables retailers to activate customers using e-KYC. Beginning September 2016, this paperless validation and activation facility will be rolled out in all 10,000 plus Vodafone branded stores in urban and rural areas and also across all multi brand outlets, pan India, in a phased manner. The advantage of the e-KYC solution is manifold – it eliminates the need for paper based documentation, which often takes time to collate and submit, ensures better confidentiality and privacy of customer information and radically reduces the waiting time for a new connection, leading to an overall superior customer experience. Is anyone here who has already activated his/her new SIM instantly in any of the Vodafone Stores in KOLKATA ?